We all know how important it is to be seen well when you are cycling. All of the items are available in bulk at discounted prices so you can save money when you shop as well. 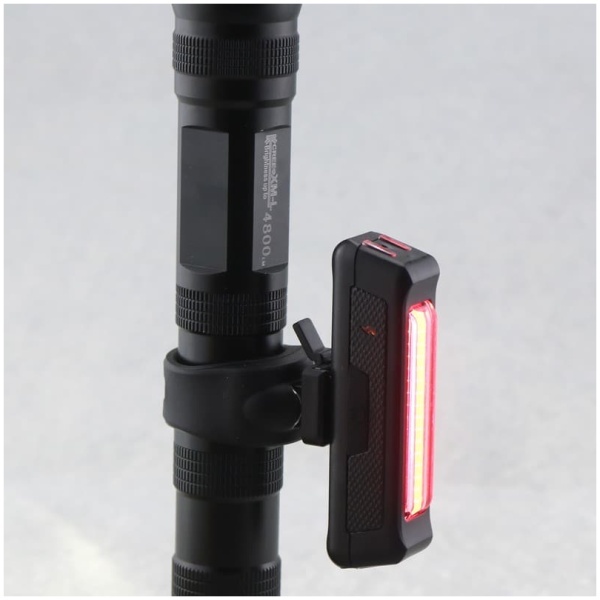 5000 lumen bike light, and 6000 lumen bike light. 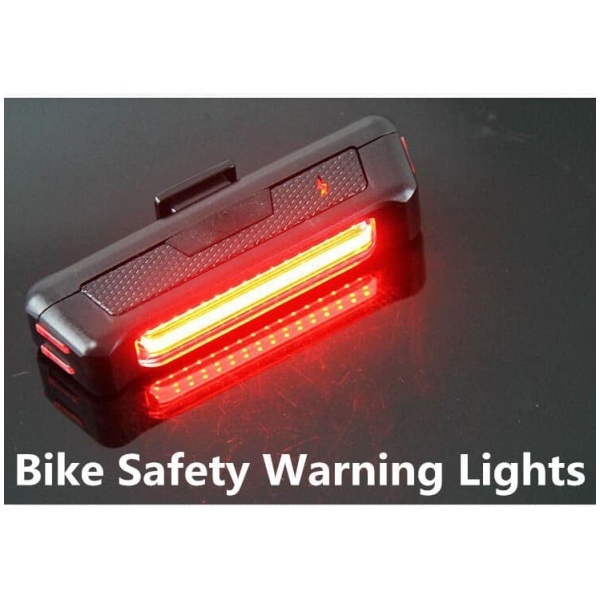 These are all fantastic for all types of cycling including road cycling and mountain biking. They are waterproof and have special straps so that you can securely fit them to the bike to stop them slipping around. They are designed to help you to see the road really well and allow you to be seen, so the ultimate in road safety. 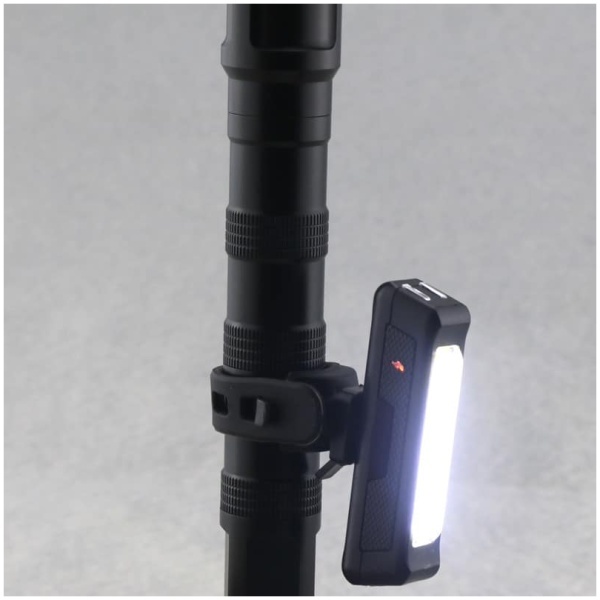 The lights could also be used on boats or even of the head if you are hiking, to provide you with great light. 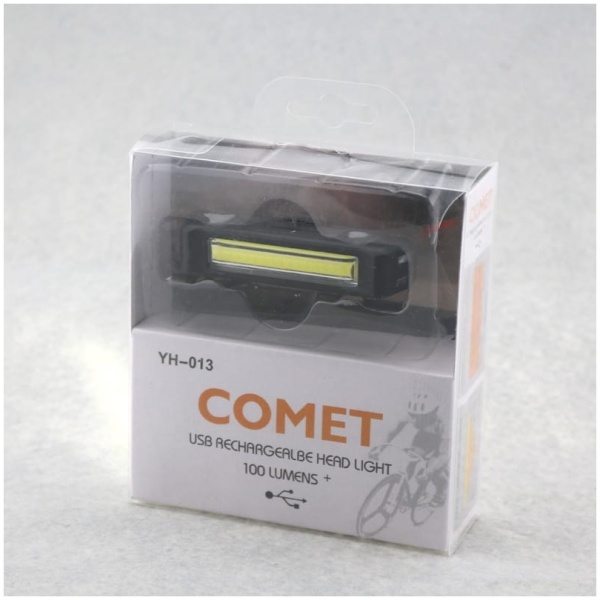 Of course, lights need batteries as well and that is why we have a selection of these too. 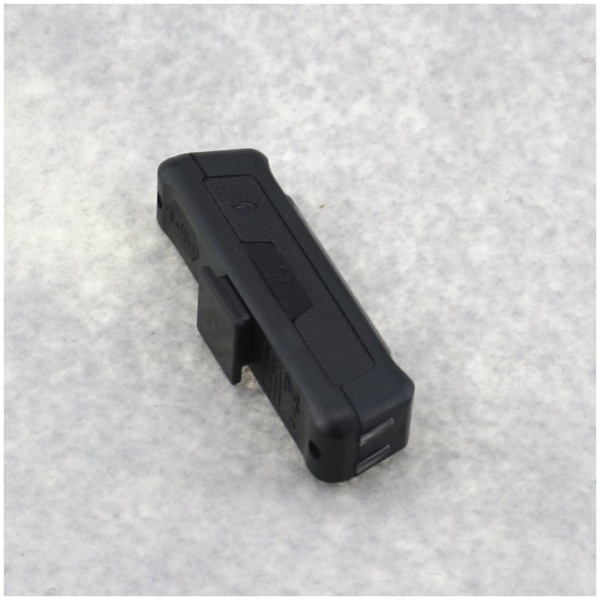 The Bikelights.Store range of Batteries have the silicone cover and twin Varco straps to help keep them in place. 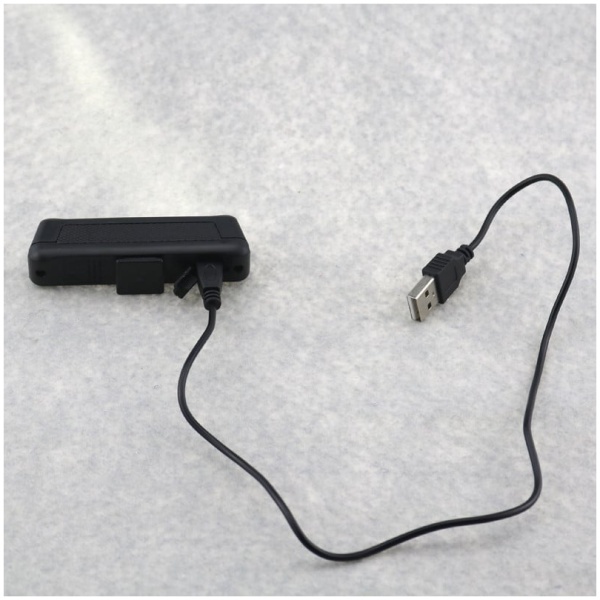 10,000mAh is a 6 pack and 8800mAh is a 4 pack we no longer stock the 4400mAh battery pack.